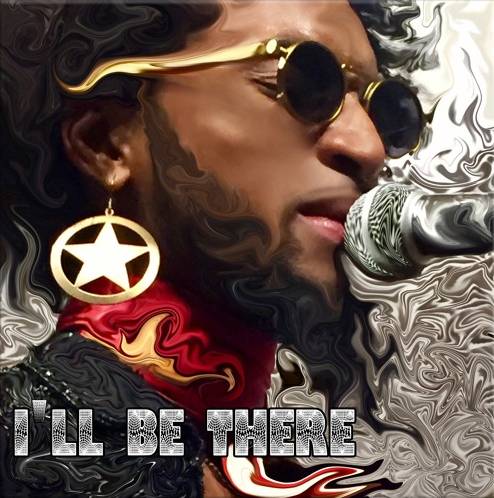 After debuting on NEW LEASE MUSIC with the funky number, ‘Tell Me’ – featured as Song of the Day – GREG BANKS returns with a brand new single ‘I’ll Be There’, released last Friday. Hailed as the one to watch by Deli magazine, Banks takes a detour from the kaleidoscopic mix of soul, funk, pop and rock (as featured in track, ‘Tell Me’) and opts for a buttery smooth fusion of R&B and funk, showcasing his after-hours falsetto, which is very reminiscent of the late Marvin Gaye. Soothe over your humpday and have a listen to ‘I’ll Be There’.